Del Prado Realty L.L.C. consists of a hard working group of honest real estate professionals. We have been motivated, trained and educated to provide individualized services to satisfy you our customer. 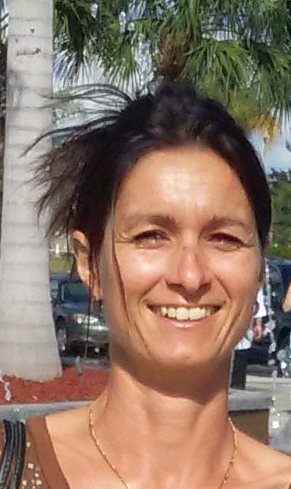 I am a licensed real estate broker in Florida and Germany. I am also TRC (transnational certified). I have more than 11 years experience in Florida real estate, since I know Cape Coral and surrounding for the past 20 years, this is the area I have the most experience and knowledge. But every day brings a new challenge in this business which is exciting! I started my real estate career 1996 in Germany as a real estate agent with LBS Immobilien Heidelberg. I personally built homes with my partner in Germany. I know the remodeling business from personal experience. I started investing in properties in Cape Coral in 1999, finding “never ending” opportunities. 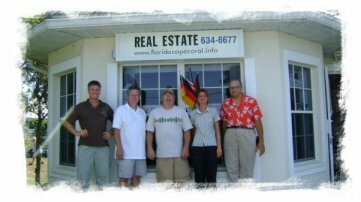 The real estate market in Cape Coral is not comparable to any other I have known in Germany. I decided to obtain my real estate license as a real estate sales person and opened up my own corporation – DEL PRADO REALTY, LLC. ( Florida licensed real estate corporation). I successfully continued the real estate education to become a lic. real estate broker. This is what I did to become a lic. real estate broker in Florida: First you have to become a real estate sales associate in Florida a 63-Hour Real Estate Sales Associate Pre-licensing course includes: State approved course and final exam has to be completed. Florida Real Estate Sales-Associates are required to complete a 45 hour FL sales associate Post License Course BEFORE their first renewal, or their Florida Real Estate License will be null and void. Every other year a 14 Hour Florida Real Estate Continuing Education Course has to be completed with a testing exam. To qualify to become a Florida Real Estate Broker you need to hold currently a Florida Real Estate Sales Associate License and your license has been ACTIVE for at least 24 months within the preceding 5 years employed with either a Real Estate Broker or Government Agency. (Owner Developer does not count). Then you can take the 72 Hour Florida Broker License Course, passing a pre-license exam and the final state exam. Before the 1st renewal for the broker license you have to take a 60-hour post licensure class and pass another test. Then you have to continue with the education by taking the 14 hour education course every other year to keep the license up to date. We are here for our customers way behind the closing transaction! And we want YOU to enjoy YOUR investment ! I have been in the real estate business for the past 20 years in one way or another. Starting off with building new homes in Germany, remodeling and investing in real estate again and again. I decided to share my experience and know-how through numerous sales in real estate and obtained my real estate sales license in 2008. 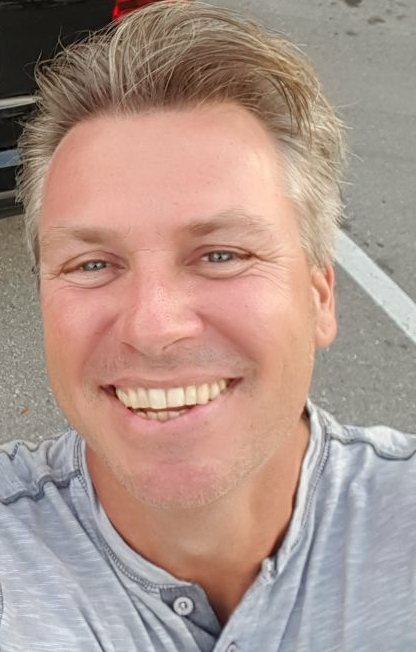 I now work for my own company, Del Prado Realty, LLC specializing in sales of building land and monitoring of new construction, alterations and extensions and have moved on to sales full time, bringing experience of being both the buyer and the seller, helping with understanding your needs in this ever changing real estate climate.